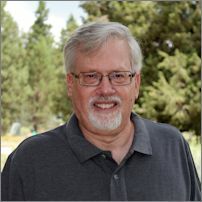 Being the very first blogger to write about the modern day tiny house movement with his site Tiny House Blog and later publishing the Tiny House Magazine most everyone would think author Kent Griswold lives in a tiny house. He does not though. However he lives what he considers the Tiny House Philosophy, a topic he explains further in Turning Tiny.